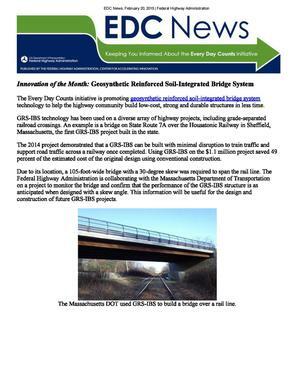 JHM constructed the first GRS-IBS bridge in Massachusetts. - J.H. Maxymillian, Inc.
JHM constructed the first GRS-IBS bridge in Massachusetts. This recent article discusses the benefits.